Today I finally had a day off! I felt so free & happy to finally be able to wear what I wanted & go where I wanted. 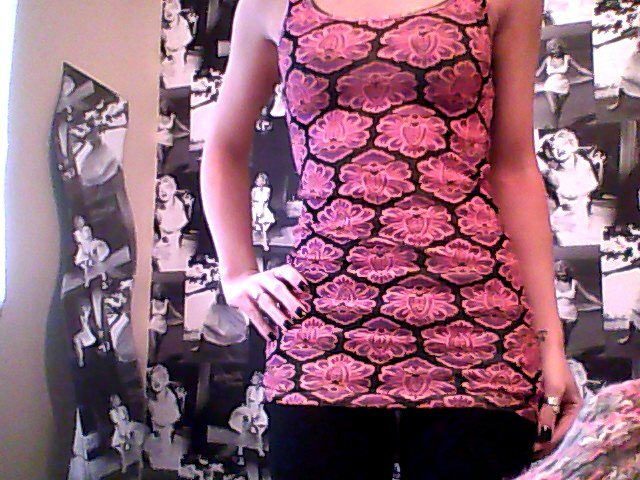 I slipped on this suepr cute top which I picked up for £4.00 in the River Island sale. I love the pattern & colours & for £4.00 how could I not buy it? I did a little shopping today & finally managed to see my Nana. I also got my room tidy, so I feel so much better now. I wore my Navajo Fringe Boots from Republic for the first time today. Sorry about the terrible photo but the dark nights have truly set in! These boots have been so warm & comfy all day, I am so pleased with them. It feels so good to be updating my blog again. 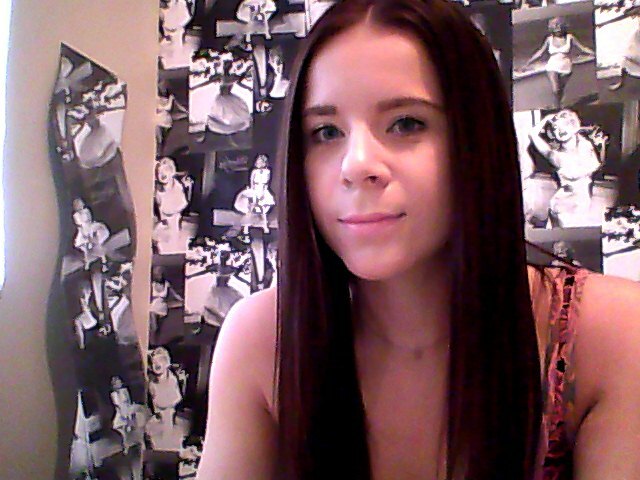 Hopefully I will be back on track soon, but work is just so so busy at the moment. I have a 25% off discount code for H&M that I am sure you will all be pleased with & I will share that with you later! To any of my readers from New York or anyone affected by Hurrican Sandy, I hope you are all safe & my thoughts are with you during this terrible time. Love this!! So wish we had River Islands here!